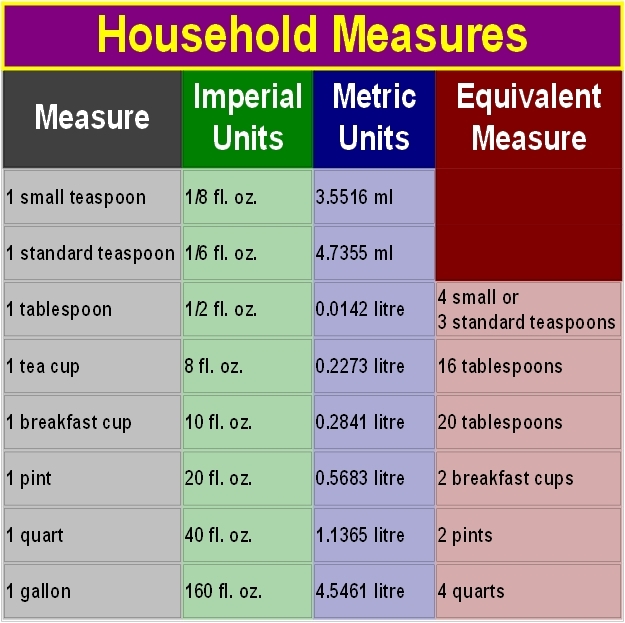 Do It Yourself – mainly work done to upkeep a house, e.g. Painting, Decorating, Joinery, etc. 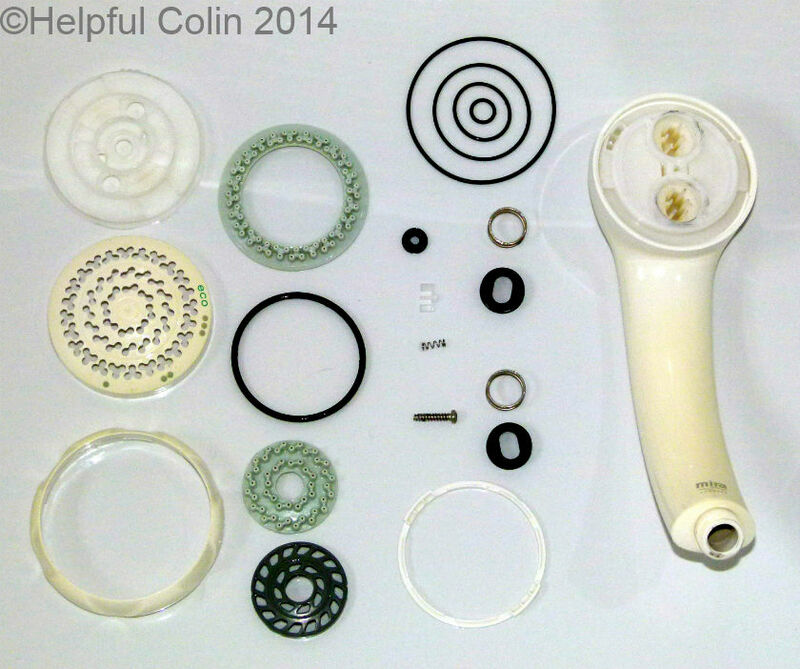 This post gives a detailed description, with photos and reference to a Parts Diagram, of how to replace a Dyson Slim DC18 Undercarriage. The Undercarriage would require changing if part of it broke since parts cannot be obtained individually. I changed mine when the Air Input Changeover Valve Actuator broke. In November 2012 I had my terrestrial TV aerial relocated to another corner of my chimney stack so that it doesn’t overhang my solar panels. Birds were perching on it and making a mess on them. Consequently I needed to check my TV aerial direction to be sure it points to the transmitter. The aerial engineer (Martin Downing) worked until it was dusk when he re-attached my aerial to the chimney stack. That left him little time to adjust my TV aerial direction. I could see from the ground that the initial direction didn’t align with the aerials of my neighbours. I checked the TV picture and on some channels I got interference on my digital Freeview signal causing blocking (corrupt squares of varying sizes) on the picture. So I asked him to rotate it until it matched the other aerials nearby. The picture has been good since. 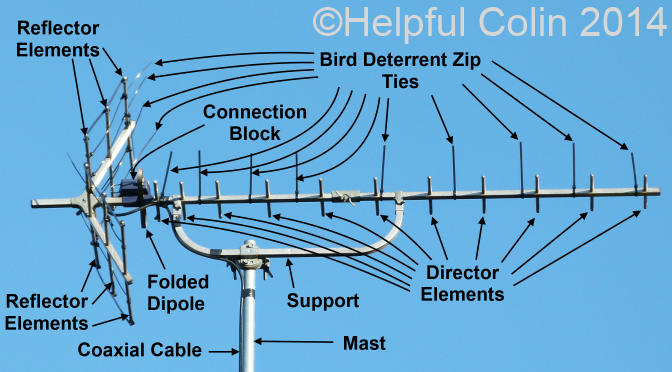 In this article I show how terrestrial TV aerial direction is accurately set using a compass instead of measuring the signal strength. I accept that measuring signal strength at the aerial is the best method especially when an aerial is pointing towards an obstruction such as a building or electricity pylon. I’ve Spilt Paint On My Patio Slabs. What Will I Do? Author Helpful ColinPosted on 18 August 2012 6 September 2017 Categories Amusement, Do It Yourself, Human Interests, In The Home, Painting & DecoratingTags hosepipe, kitchen roll, mahogany paint, paint, paintbrush cleaner, paper towel, patio, spilt paintLeave a comment on I’ve Spilt Paint On My Patio Slabs. What Will I Do? Should You Worry About Your Bath Overflowing? Why you DO NEED to worry about your bath overflowing? I know someone who has had a bad experience with a bath overflowing, but it wasn’t their bath overflowing. It was in a flat two floors above. Interestingly the flat in between on the floor immediately below the bath didn’t get wet. How can that happen? 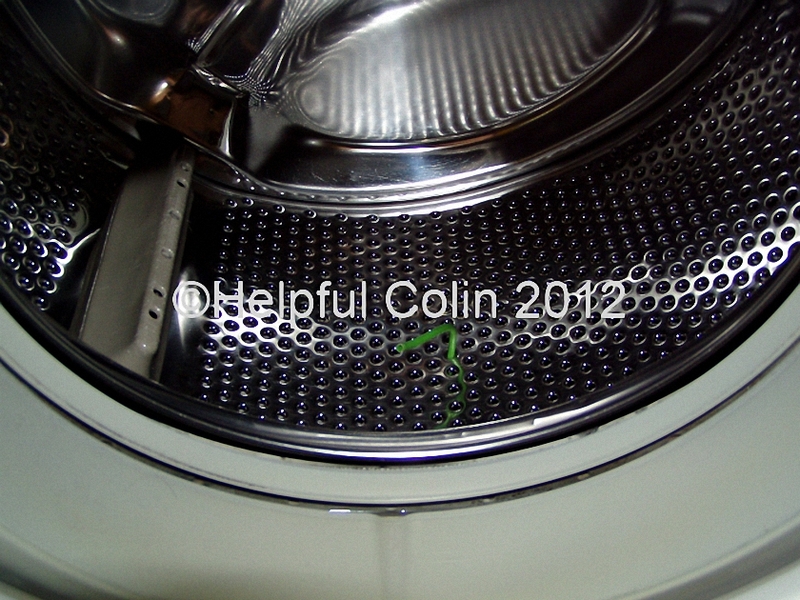 Author Helpful ColinPosted on 9 April 2012 9 March 2018 Categories Electrical/Electronic, In The Home, Plumbing & Heating, TechnologyTags bath, bath waste, I.E.E., Institute of Electrical Engineers, overflow, smoke alarm, trap, waste pipe, water leak1 Comment on Should You Worry About Your Bath Overflowing?